Kinect finger movement recognition on the way? Microsoft Kinect could soon support finger gestures and hand rotation giving the Xbox 360 peripheral Minority Report-style control. Eurogamer has spoken to an anonymous source who claims the Kinect team is working "very hard" to bring greater accuracy to the motion-sensing controller which could be delivered via a series of firmware updates. 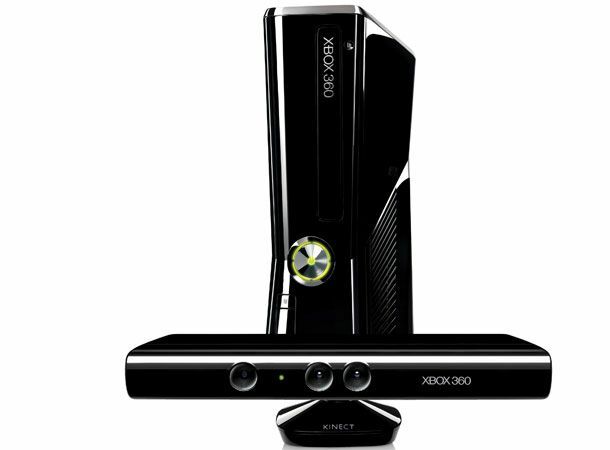 Hooking up Kinect colour and depth cameras to a PC have shown that the peripheral can support 640 x 480 high resolution images as opposed to the 320 x 240 images initially stated in the Kinect specs. Ths would appear to indicate that there is room for gesture improvements and If this source is to be believed, accuracy could be quadrupled which should make performing an eye-gauge in Fighters Uncaged all that more possible.